Morton Salt was getting pinched between private-label value brands and up-market niche contenders. Adding salt to the wound: a brand voice with no point of view. 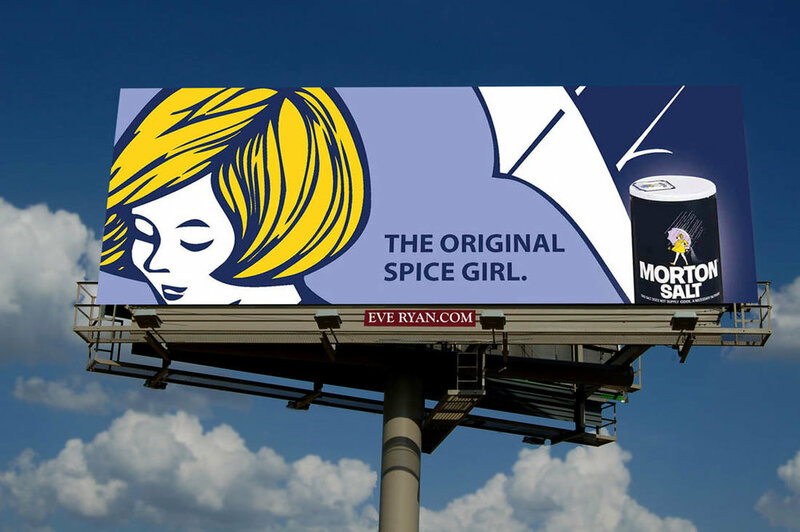 Looking closely at Morton’s DNA we tapped into an undervalued asset: The Morton Salt Girl. To launch a new line of gourmet sea salts, we transformed her into a 21st century brand ambassador and a witty influencer in food & cooking—even ice melting— boosting brand awareness & affinity. Results the client savoured.